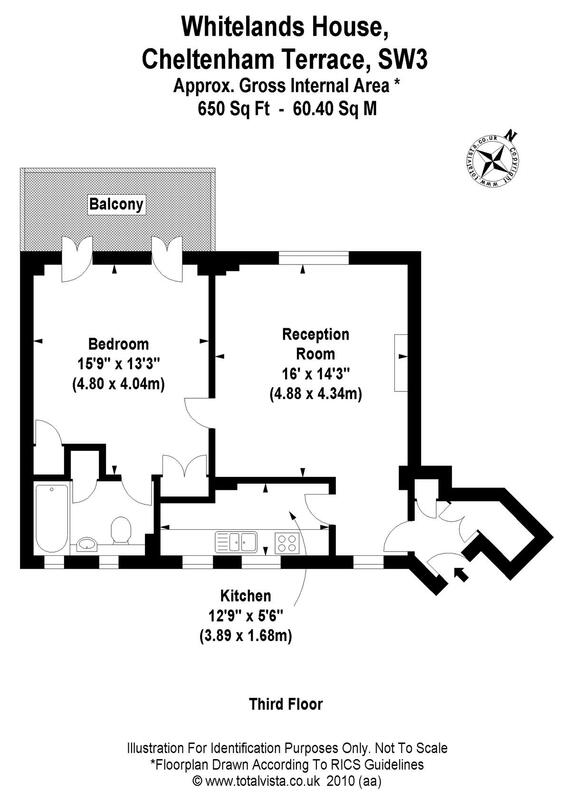 A third floor one bedroom 650 sq.ft. 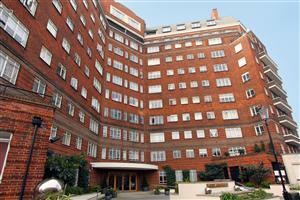 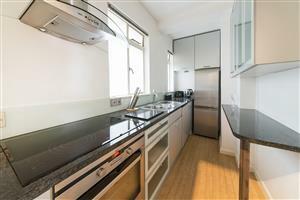 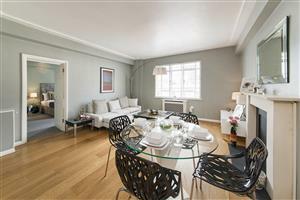 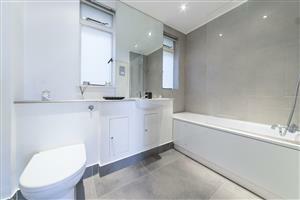 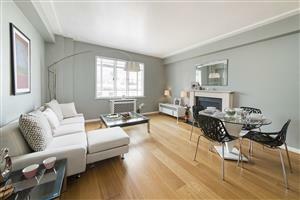 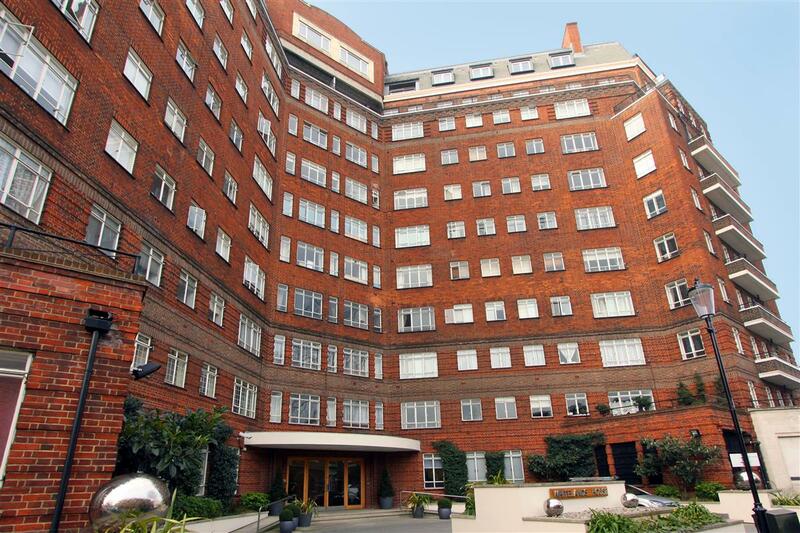 flat in this secure purpose-built block, with lift and 24 hour porter, close to Sloane Square. 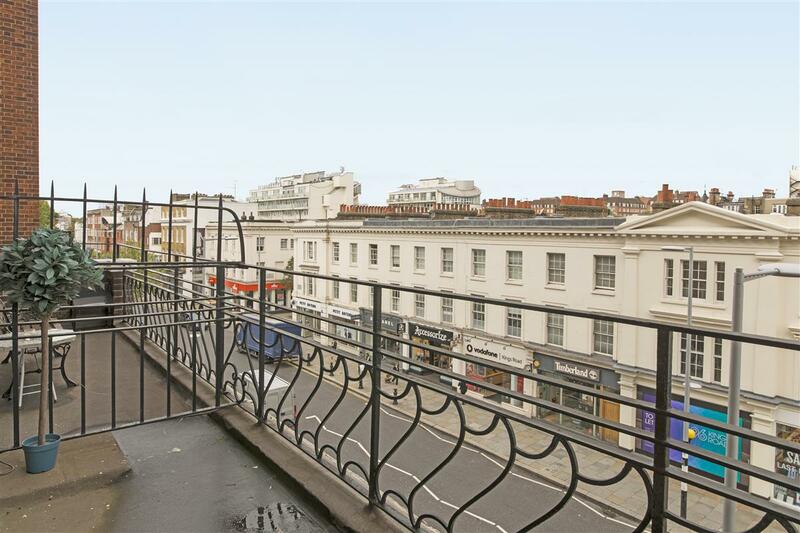 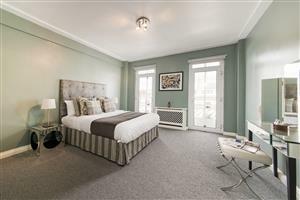 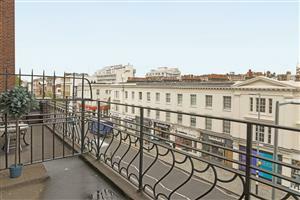 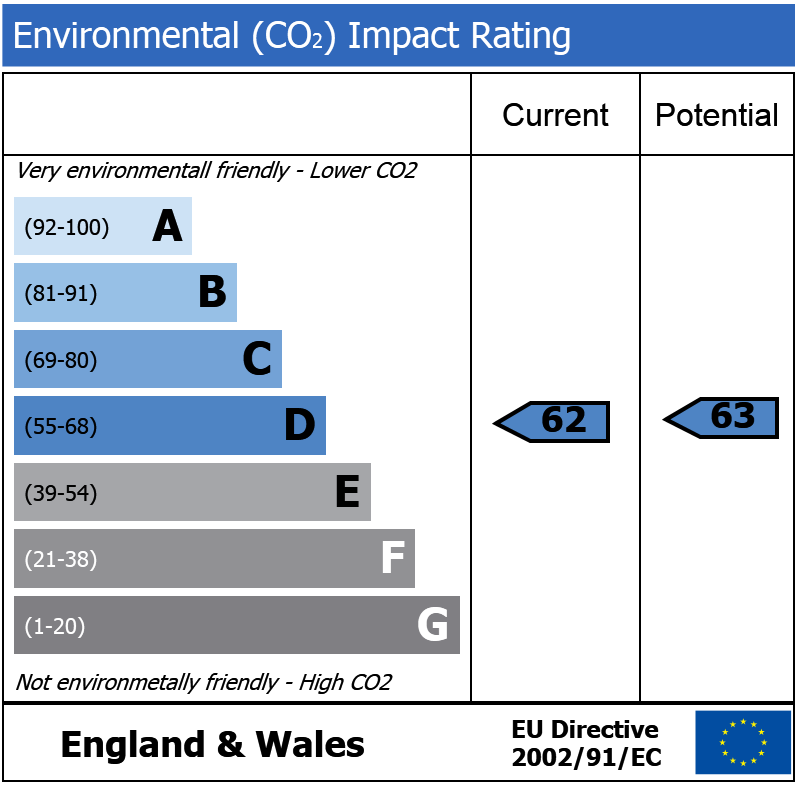 The flat is well-proportioned and faces on to the King's Road where you can 'watch the world go by' from the balcony. 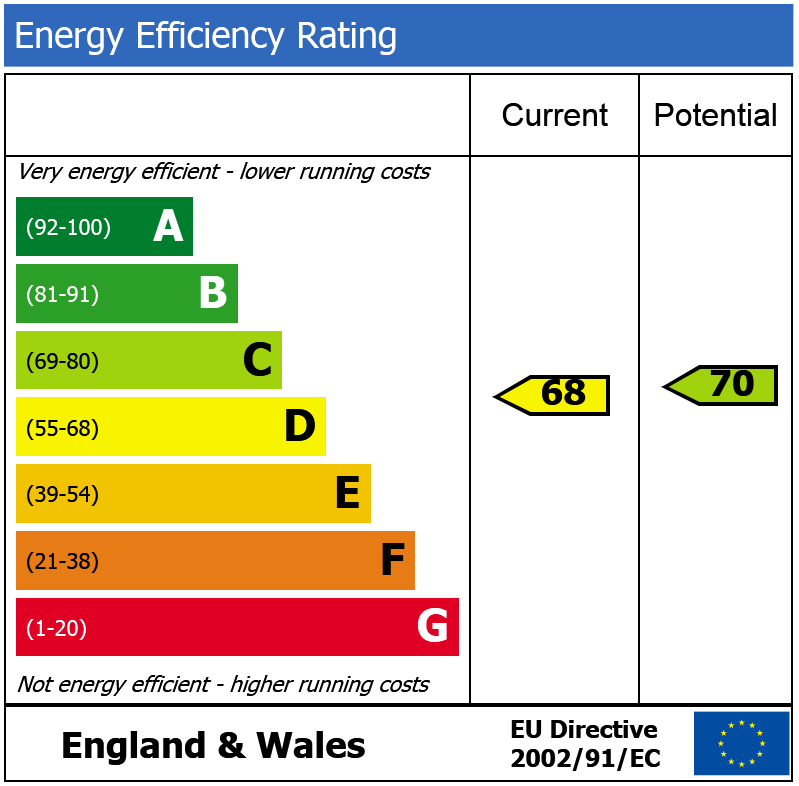 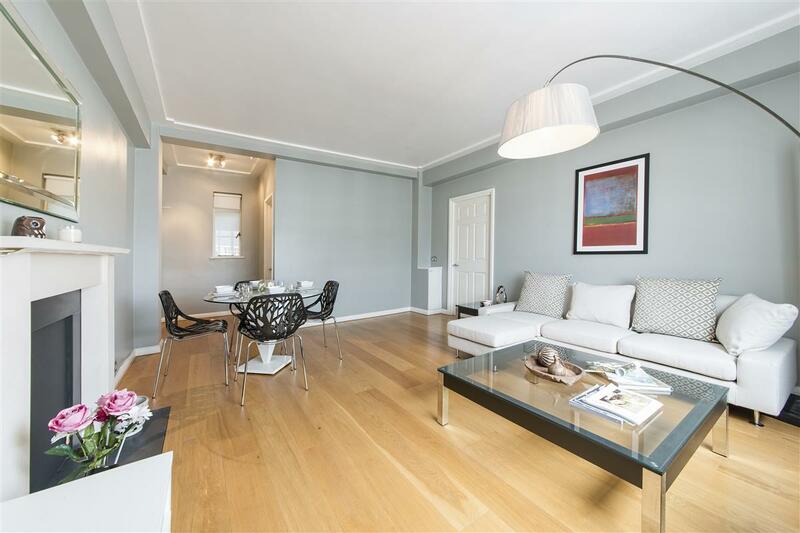 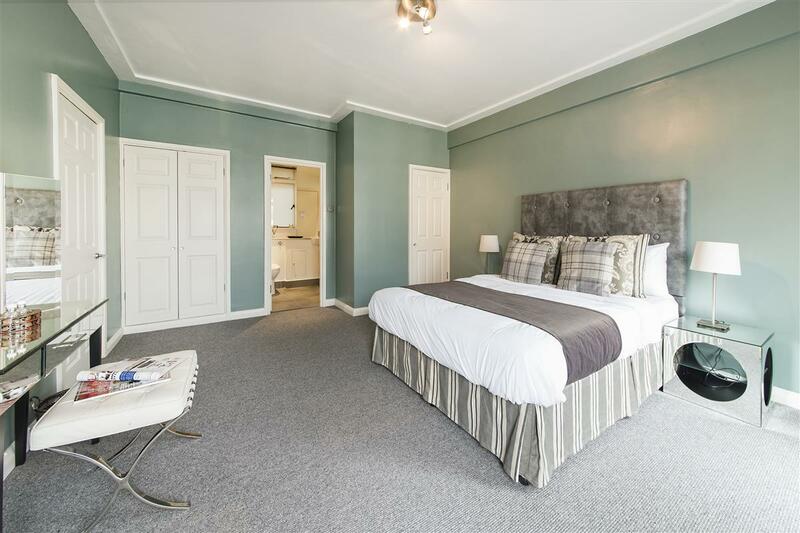 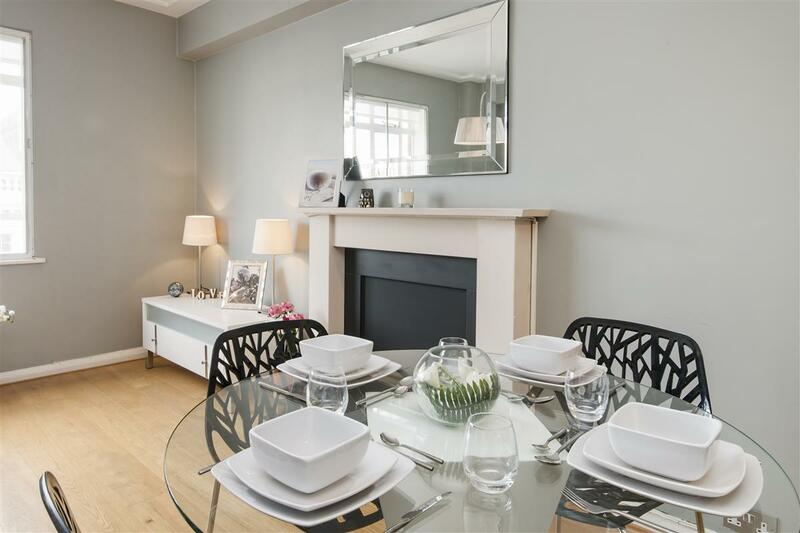 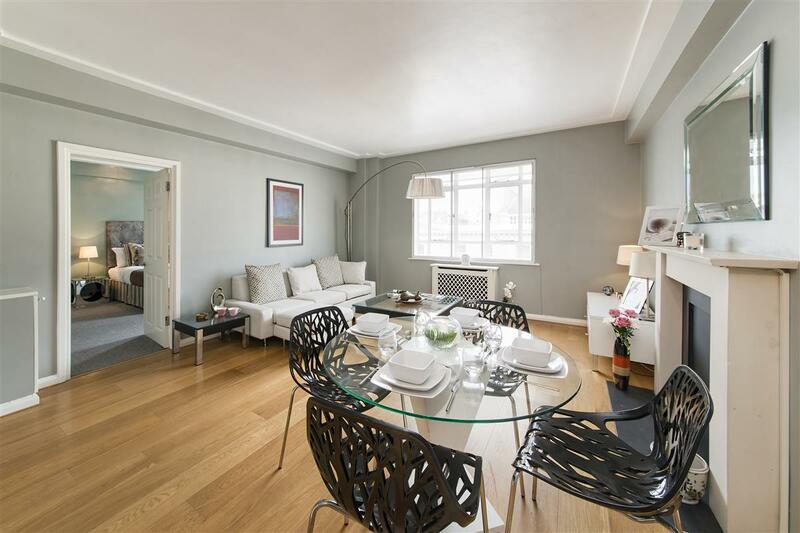 The flat is in excellent condition and would make an ideal rental investment or pied-a-terre. 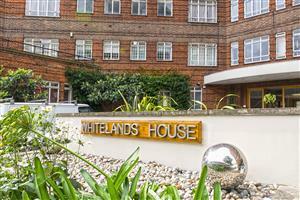 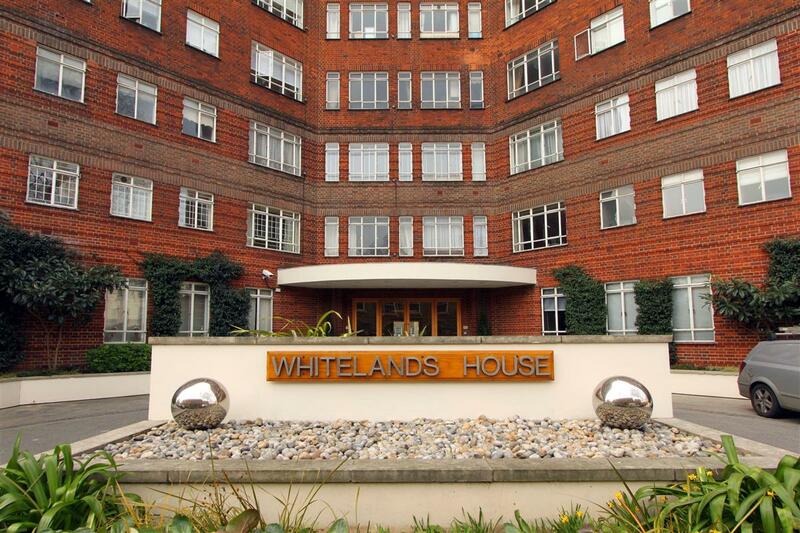 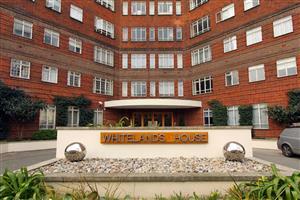 Whitelands House is conveniently located for all the shops, restaurants and transport links of the King's Road, Sloane Square and South Kensington.